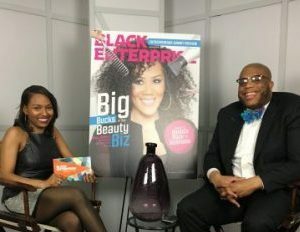 Just days after covering NBA All-star Weekend in New Orleans, sports and entertainment journalist Brandon “Scoop B” Robinson stopped by Black EnterpriseÂ to discuss his career and passion for sports. He also shared a few golden nuggets about podcasting, and branding yourself in the digital age. Here are three gems that Robinson dropped during his #AskBE Facebook Live interview with Selena Hill. Robinson says that he was able to feature notable talent, like DJ Khaled, Mark Cuban, and Ben Carson, during his time co-hosting a podcast at CBS by leveraging the pre-existing relationships he developed over the course of his career. “The major key is that you develop those relationships [and] make yourself memorable,” he says. Although Robinson admits that there is currently an oversaturation of podcasts right now, his advice to people looking to start a podcast is to try andÂ get other brands and media outlets to share and aggregate your podcast content. According to Robinson, it’s imperative for professionals to have a social media presence. Having this is now standard for professionals looking for exposure. Robinson adds that it’s also important to make sure you have something that makes you stand out. For instance, Robinson’sÂ own colorful collection of bow ties have become a signature part of his brand. 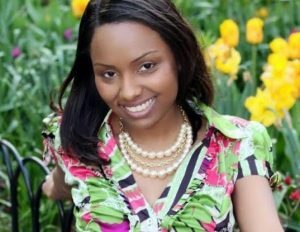 Selena Hill is the Associate Digital Editor at Black Enterprise and the founder of Let Your Voice Be Heard! Radio. 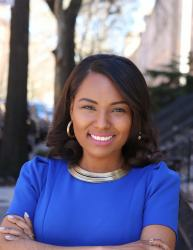 You can hear her and her team talk millennial politics and social issues every Sunday at 11 a.m. ET.